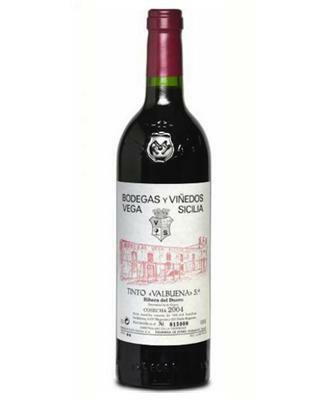 Vega Sicilia is the maker of this 2001 Vega Sicilia Valbuena 5º Año ($239.50), a red wine from the region of Ribera del Duero vinified with tinto fino, tempranillo, merlot and cabernet sauvignon from 2001 and shows an alcoholic content of 14%. 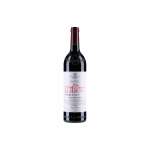 The 2001 Vega Sicilia Valbuena 5º Año is the ideal red to combine with foie and hard cheese. 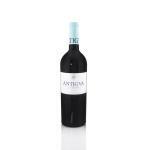 Uvinum users rate this red wine with 4 out of 5 points while wine experts grade it as follows: robert parker: 93+ and wine spectator: 88. - View: cherry red, purple hues. 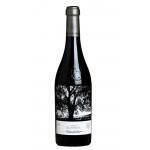 - Nose: explosion of fruit and oak. 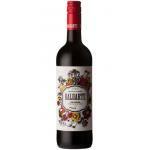 GRAPES: Merlot and Cabernet Sauvignon. 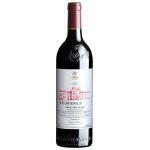 WINE PAIRING: soups and stews, poultry, grilled meats, foie, rice, red meat, lamb. 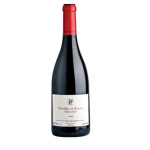 The Valbuena offering is a brilliant introduction to the winery. The 2001 is especially good because all of the wine normally reserved for Unico went into this bottling. It has a similar personality to the 2002 but with more of everything as if it has been on an extended workout regimen. Youthful in appearance and with classic aromatics, it has the extract and the structure to blossom for 6-8 years and drink well for another 20. 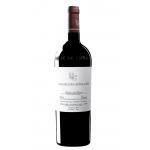 The Vega Sicilia Valbuena 5º Año is the ideal wine to pair it with wild boar sausages. 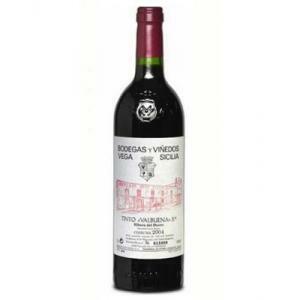 I was invited by a friend to try this Vega Sicilia Valbuena 5º Año. 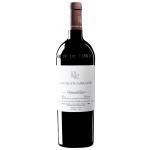 If you want to buy 2001 Vega Sicilia Valbuena 5º Año, at Uvinum you will find the best prices for Ribera del Duero red wine. Buy it at Uvinum, via your computer or your mobile device. We offer over 59.000 products on sale and we are the leaders in sales of wine, beer, and spirits in Europe thanks to more than 38.000 customers enjoying Uvinum.